Welcome to the Boars Nest! Since 2005, we’ve been offering 4 key elements to our customers. Location, comfort, space, and privacy. 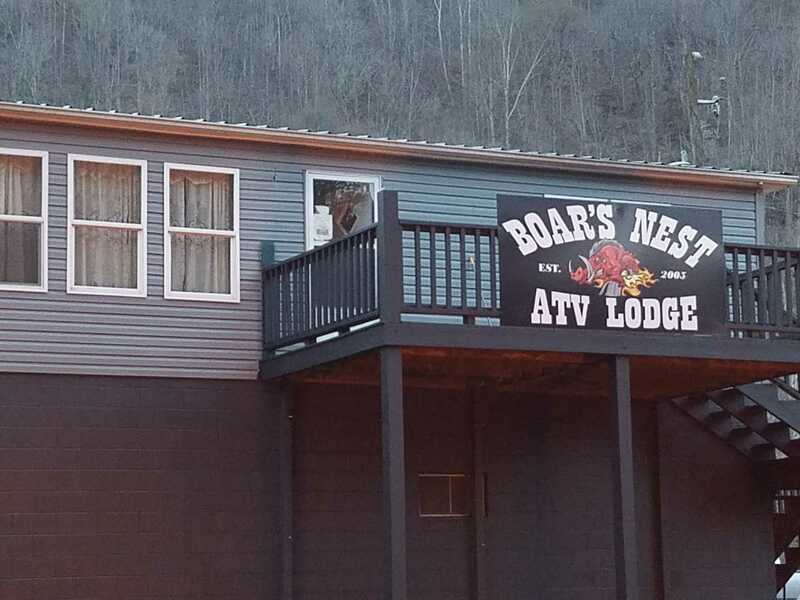 With direct trail access to the Buffalo Mountain trail in Matewan, 2 private acres of fenced property, 3 bedrooms with 9 total beds, and a nice flat front yard with a fire pit so you can unwind with friends after a long ride, we offer everything you need to have a great time. Check out our web site for details!